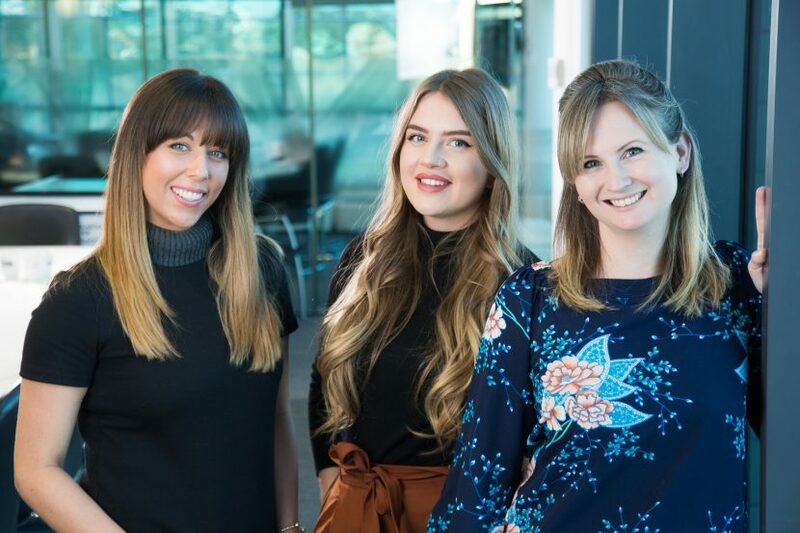 NGI has welcomed several key members to the team in preparation for a busy 2019. The appointments will strengthen both the core team and the organisation’s insight-led research, marketing and PR agency, NGI Solutions. Lucy Nichol joins as head of marketing and communications with responsibility of overseeing the whole marketing team and leading on the organisation’s corporate communications. Lucy has over 15 years’ experience in PR and marketing, working across arts and culture, higher education, housing and health, both in-house and agency-side. She is also a keen mental health campaigner and a freelance writer, with by-lines in a wide range of national media titles. Another new face in the team is Sarah Bosnyak who joins as PR and content executive with a focus on leisure tourism. Sarah joins from one of the UK’s largest veterinary groups, VetPartners, having previously worked in the region for other well-known creative agencies. The appointments come at the start of a busy year for NGI with the European Professional Club Rugby Finals and World Transplant Games heading to the region, alongside the organisation’s ongoing work to encourage people to people to visit and to live, learn, work and invest in the region. NGI also continues to grow its commercial agency, NGI Solutions, across all its services (research, marketing and PR) with recent client wins including SSE, Stockton Council and Newcastle United Foundation. Established in 2014, all income that the agency generates is reinvested back into the work that NGI does to promote the North East and drive economic growth. NGI Solutions has appointed a new a leadership team to drive its growth. Kathie Wilcox, previously director of marketing and communications at NGI, has been appointed director and will head up the team. Kathie has a wealth of experience in PR and marketing, including over 12 years with NGI where she enjoyed a variety of roles – from delivering major national and international marketing campaigns to managing media and corporate affairs. Ian Thomas has been promoted to associate director and will lead on the research work that the agency does. Ian has over ten years’ experience managing research projects and has worked across with a wide range of businesses, with special expertise in the hospitality, leisure and culture sectors. Jodie Balmer has also been brought in to the team as a dedicated senior account manager. Jodie joins the team from her previous role as marketing manager at Generator having worked in B2B and B2C communications for the past seven years. She has worked in several high-profile international integrated agencies across multiple sectors including; travel, FMCG, healthcare, tech, and telecoms, and has a keen interest in PR and digital marketing.